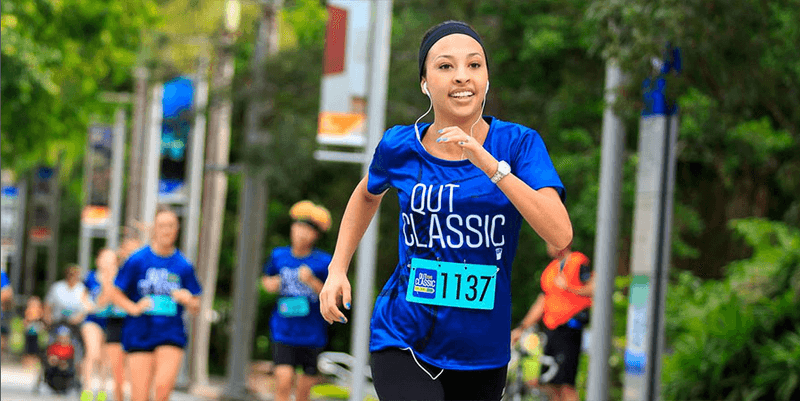 Run, jog, or walk your way through the annual QUT Classic. Kicking off at 7:30am with scenic 1km, 5km and 10km routes around QUT Gardens Point and the CBD, this all-inclusive, family friendly event will finish off with food and entertainment at Gardens Point campus with something for everyone. Join the fun if you'd like to compete as a team or individual, get fit, or simply hang out with your friends. All profits will be donated to the charity partner, the QUT Learning Potential Fund.